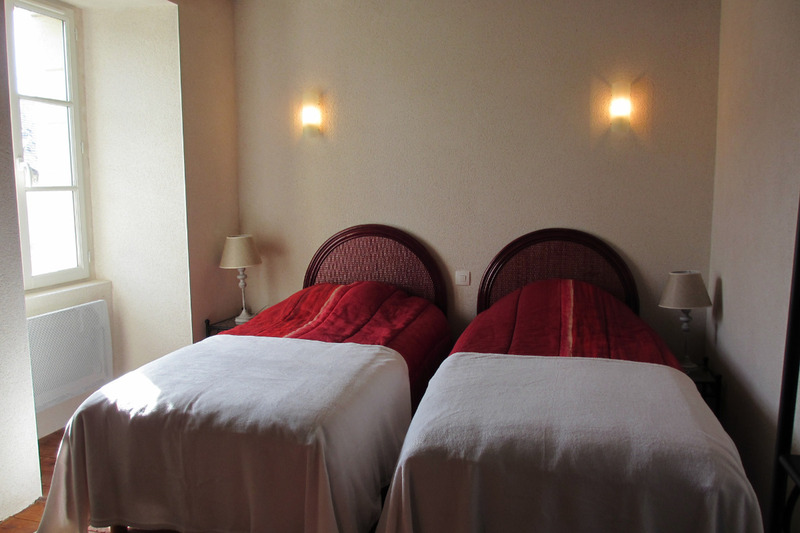 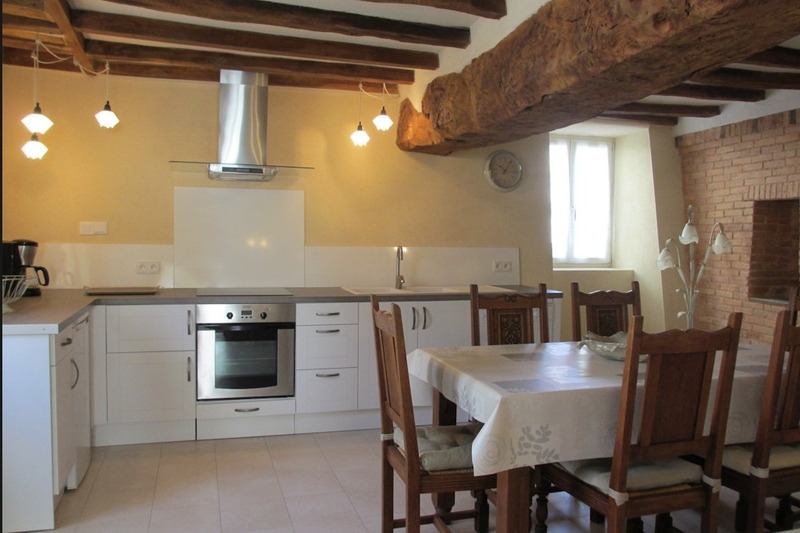 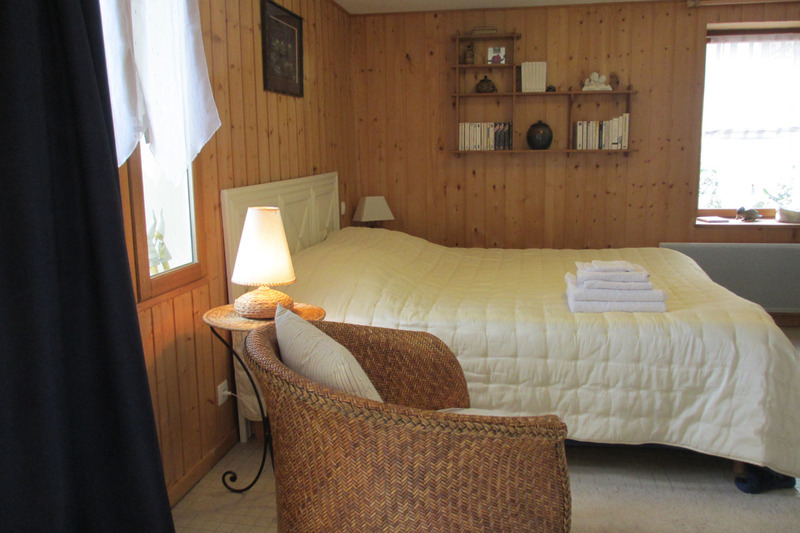 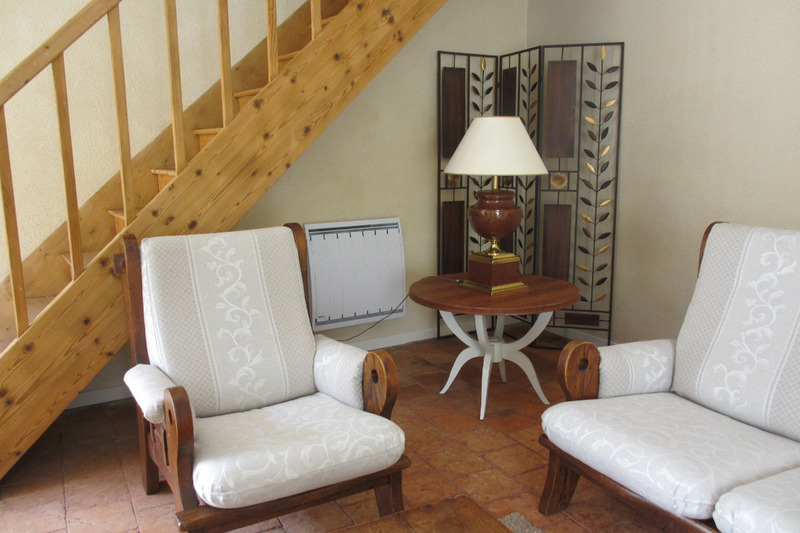 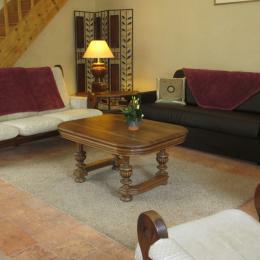 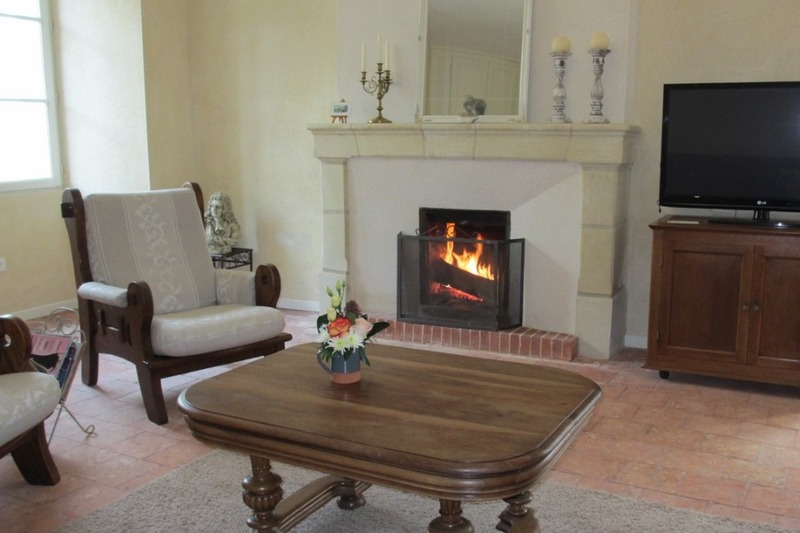 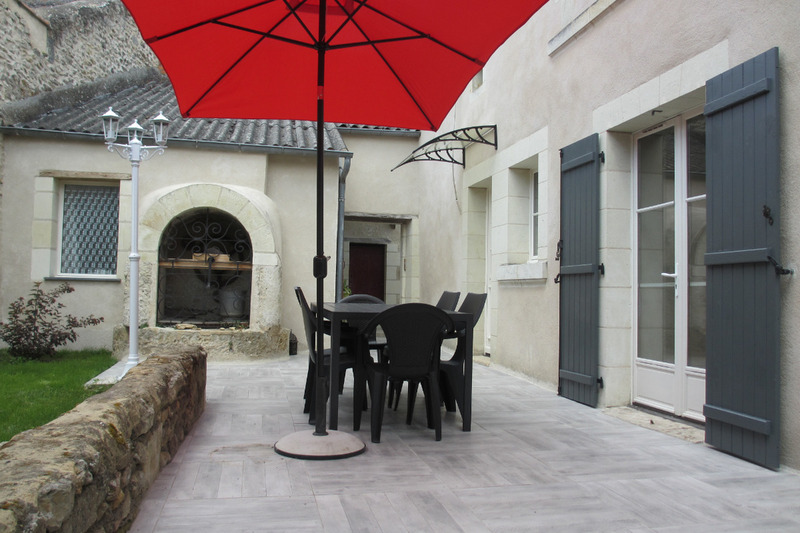 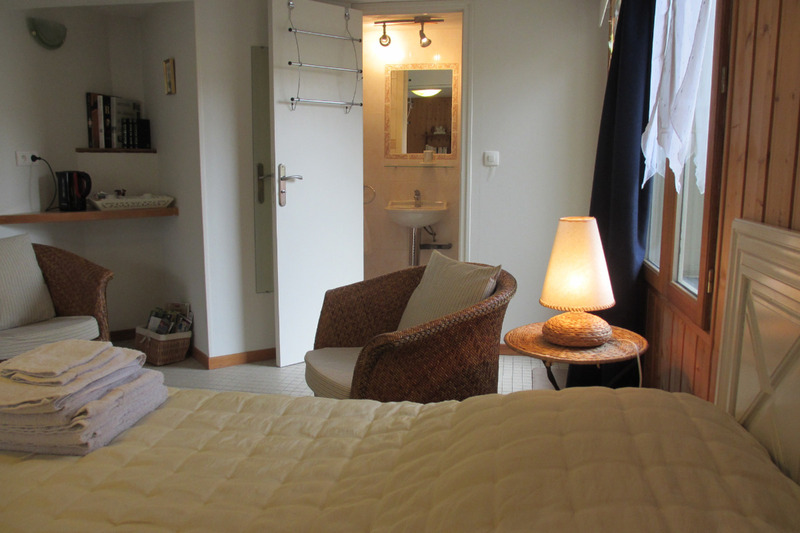 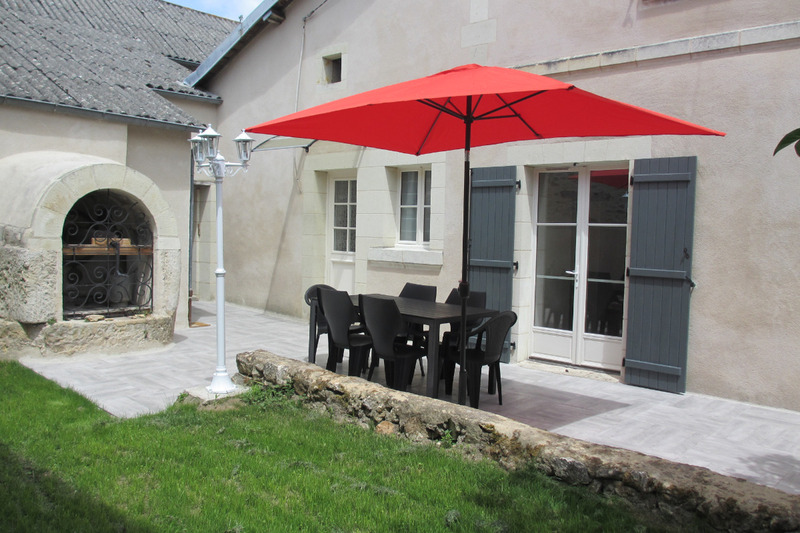 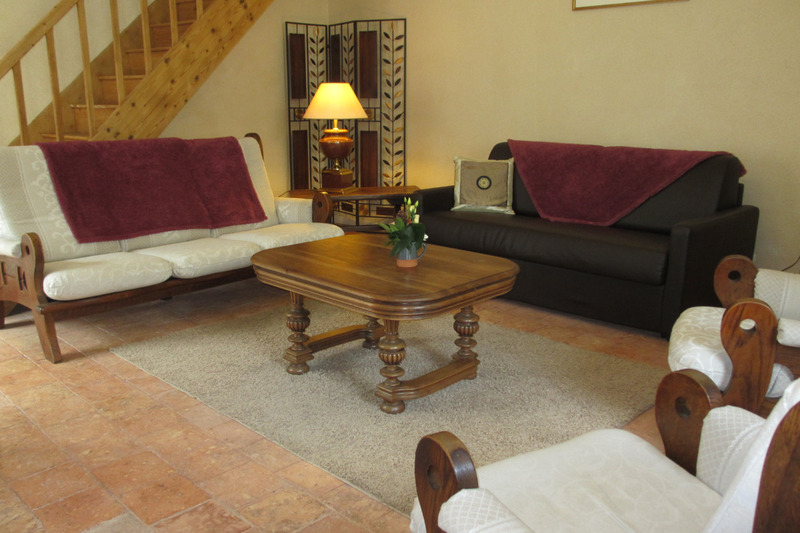 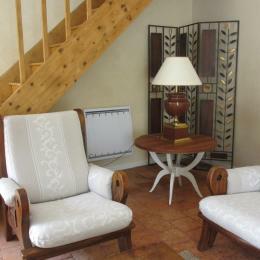 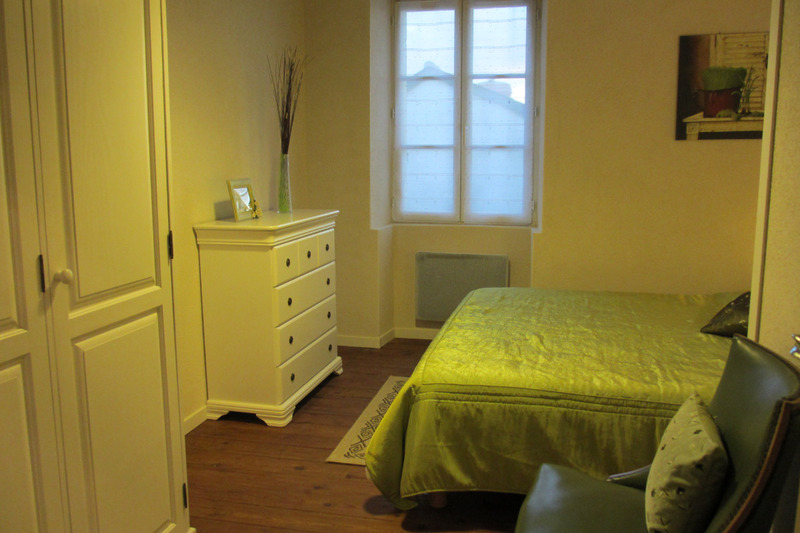 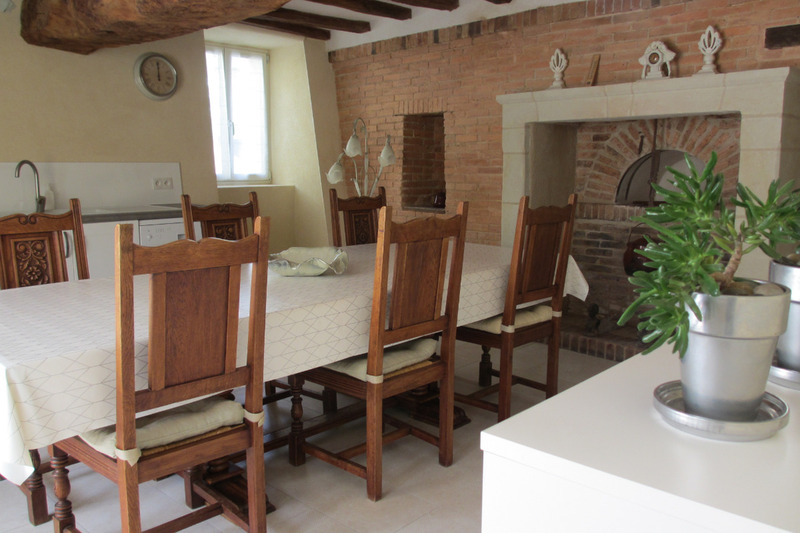 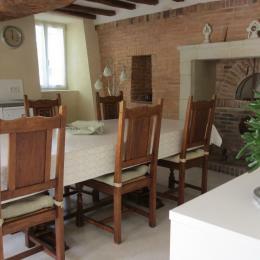 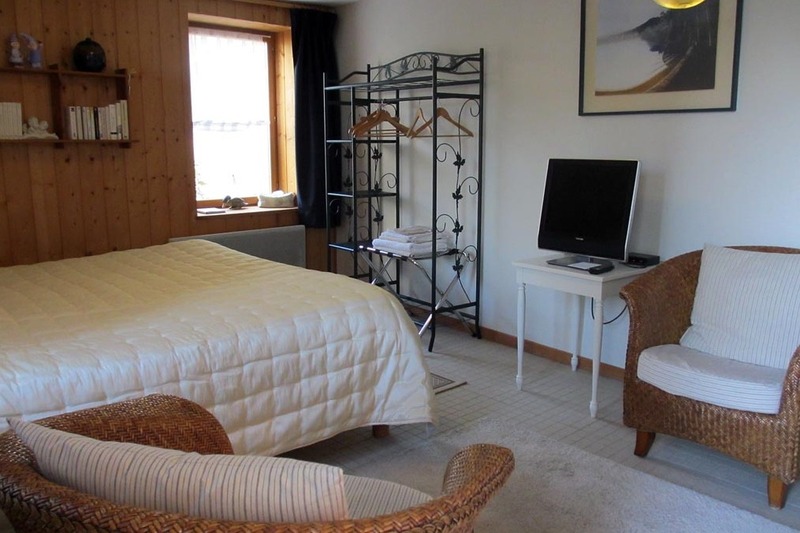 "Logis de la Porte Saint Jean"
We offer you quality accommodation. 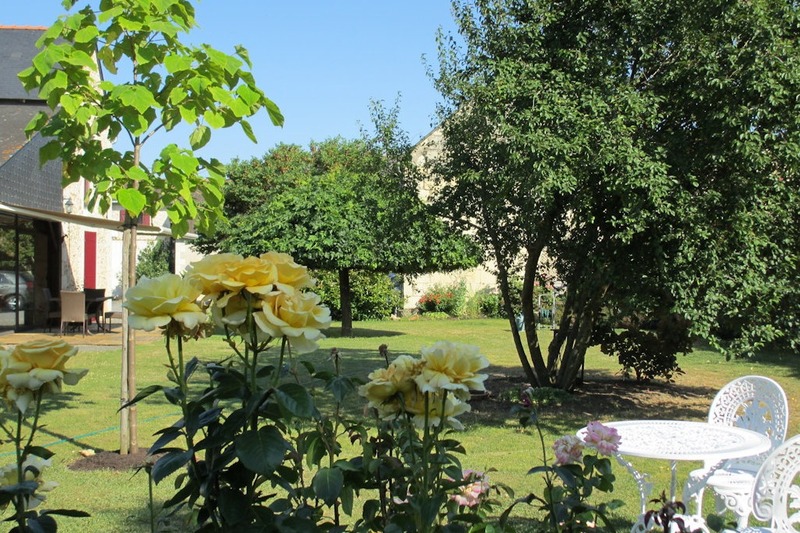 Completely independent with terrace and garden, composed on the ground floor of a large kitchen, dining room, a large living room with a convertible of 140, a bathroom. 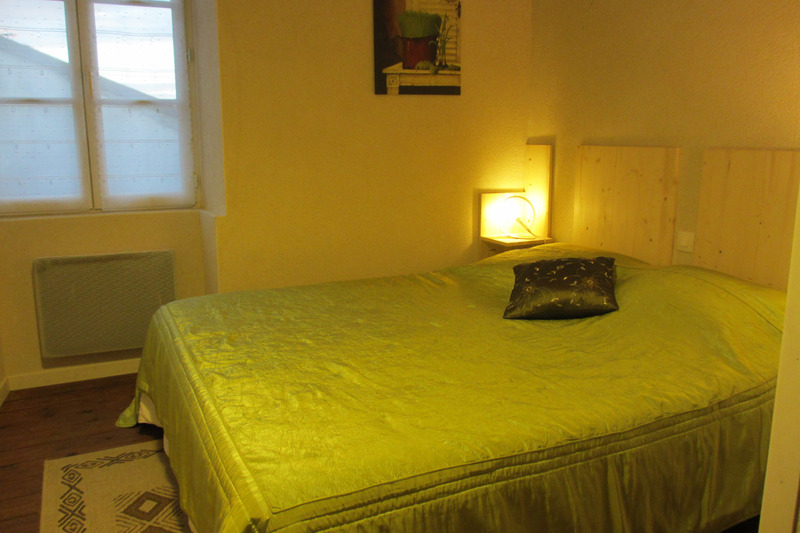 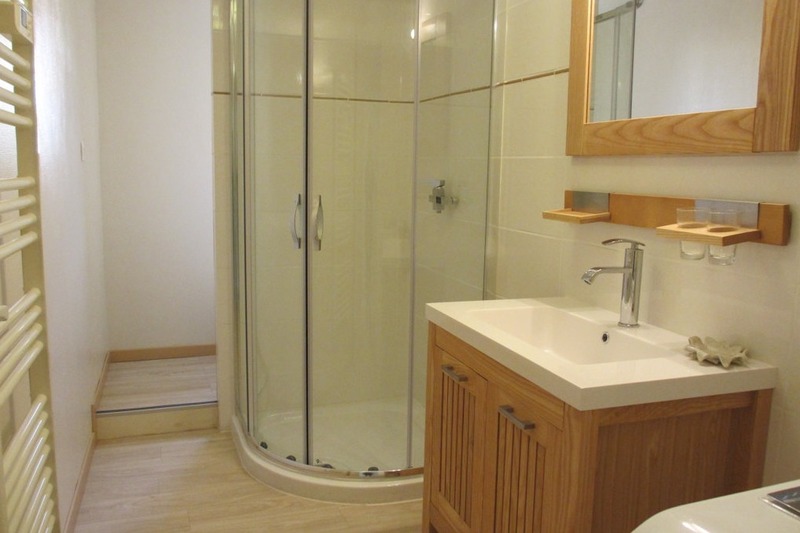 Upstairs, 2 bedrooms, one with a double bed of 160x200, one with two beds of 90 and a convertible click clac. 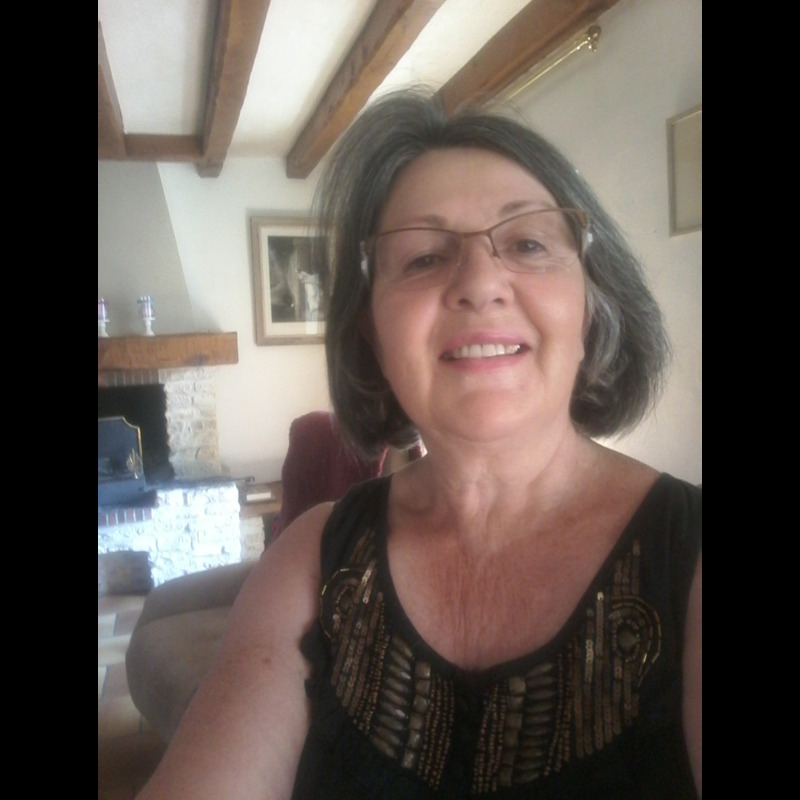 Propriétaire très accueillante, disponible mais discrète. 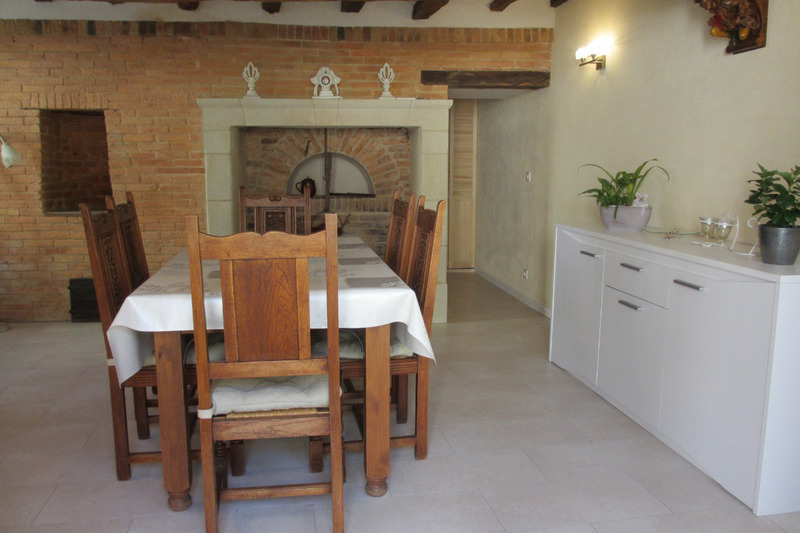 Logement grand et très bien équipé, même en matériel de cuisine. 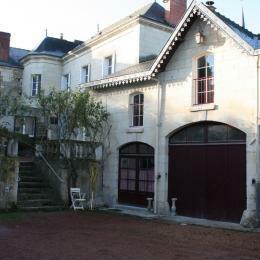 Situation idéale.